Organized by the Associazione Gusto per Roma (the Taste Association for Rome), the ‘Ancient Aperitifs’ are becoming a well-known trend amongst locals and tourists alike. These aperitifs are far more complex than just a Spritz with a side dish of olives and peanuts; the ‘Ancient Aperitifs’ transport you back to the life of ancient Romans by enveloping you in an atmosphere unlike any other. Before the Aperitif, you’ll marvel at the breathtaking and well-preserved frescoes and structures and be immersed in the enchanting stories revealed by your private expert guide. There are three sites in which the Aperitifs take place. The first site that inspired the ‘Ancient Aperitifs’ was the Roman Houses of Celio. These ‘houses’ were once the epitome of luxury; ornate sculptural structures, walls embellished in gold and painted in bright colors- a dream estate for the ancient Romans. Another site that is incredibly special is the Domiziano Stadium under Piazza Navona. This site is unique in that you’ll learn about the evolution of Sports from ancient Rome until today. For example you’ll hear stories about fighters like Milone of Crotone who was one of the biggest fighters of all time who was rumored to have eaten 8 kilos of meat and 5 liters of wine every day and won the Olympics 31 times! The newest site to be included in the experience is the ‘Renaissance Aperitif’ which is held in Bessarione Chapel. This lesser-known church is an excellent representation of the art that transformed the aesthetics of the time. The dishes you’ll try in this experience is based on the palates from the 15th and 16th centuries. Since the events do not take place on a regular basis, you can only book your experience via email at ancientaperitif@gmail.com. 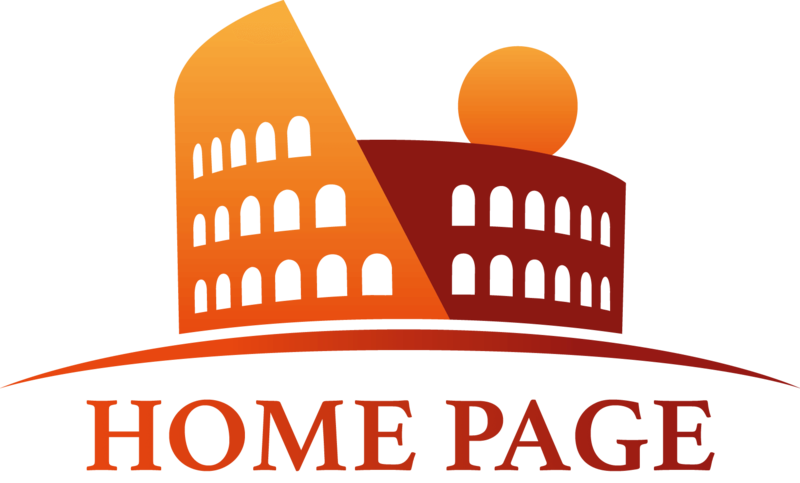 Alternatively, the Eyes of Rome can organize an event exclusively for you and your group with a private guide. Please email us at info@eyesofrome.com for more information. If you would like to see the calendar for upcoming events at other ancient and antique sites, please visit the link. You can also learn more about the events on the Associazione Gusto per Roma on their official site. Please note that the calendar shows upcoming events that are open to the public whereas booking slots via email requires large groups. Each event is around 35 euros a person and runs for around 2 hours at a time. Overall we believe that the best way to conclude your long day of touring the Eternal City is to absorb the beauty of an ancient relic that many tourists are unaware of and try the exotic cuisines favored at the time! This is just what I am looking for. I am a wedding planner in China and I was asked to plan a destination wedding for an American/Chinese couple. I have a very large group to tend to (approx. 30 members of the family and friends). If I book this event through your company is there another site we can see in the morning to make it a whole day event? Also this couple is looking to do the honeymoon in Italy after their family leaves, what places can you suggest me for them? They told me something about a city called cinquetere that they are highly interested in. This sounds like an exciting project to work on! We would love to help you organize the Ancient Aperitif for your party. This event is exclusive to your party so I'm sure the bride and groom will be thrilled to share this intimate and unique event exclusively with their loved ones. In terms of a tour you could all do together earlier in the day we have many to choose from. 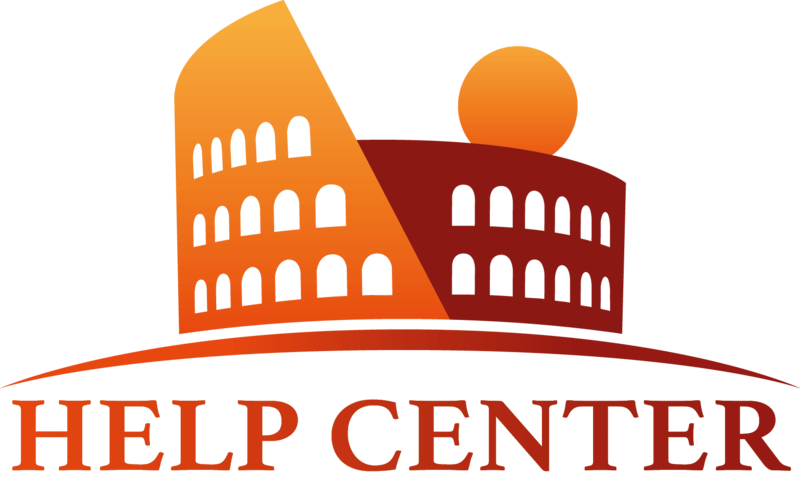 Our most popular tours are centered around the Vatican and the Colosseum so if you would like to take a look on our tours link which we have attached, we hope you will be able to get an idea of what we offer. If you send us an email at info@eyesofrome.com we would be more than honored to assist you in curating the perfect wedding experience for your clients. In terms of creating the honeymoon experience for the couple, we would suggest other areas further south such as the Amalfi Coast because this beautiful UNESCO site offers a similar atmosphere but with minimal travel time from Rome (Cinque Terre is much further north, at least 3 hours by high speed rail). Eyes of Rome offers wonderful tours of the coast that we're sure would delight the newlyweds! Thank you so much for contacting us and looking into our services. After I read your message I looked up images of the Amalfi and it looks breathtaking, I think this is what the couple had in mind all along. When I realized how far away Cinqueterre is from Rome I told my clients and they thought it was a place in the south of Italy because some friends of theirs went there for holiday and gave them this impression. I like the suggestion Mara gave me yesterday in the email about combining the aperitif with a tour of the catacombs before so I need to talk talk with my clients and give them a chance to talk to their family. They said they want a break in the afternoon before the aperitif to change and get dressed up. this will be lke their wedding reception so it needs to be nice. They also asked me if you knew any good photographers in the area to take photos of the event. We're so pleased to hear Mara has helped you. We hope the suggestions she made will satisfy your clients and that we will be able to organize everything according to their wishes! We know from past experiences you can make the Ancient Aperitif as elegant or as casual as you prefer. Many elegant events that take place can include private musicians. Let us know if you would like to add any special features to the reception!